Analysis of what Cleveland Browns’ Jimmy Haslam and Joe Banner said after firing Rob Chudzinski. Mike Garafolo breaks down the Browns decision to fire Rob Chudzinski. 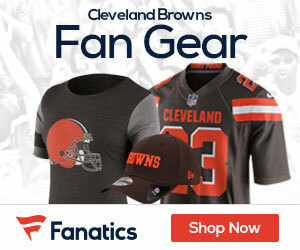 Browns Beat Up By Steelers; Chud To Be Fired?